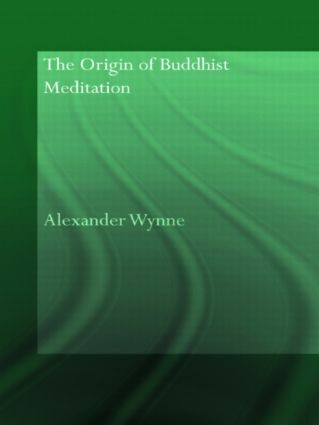 Having identified early material that goes back to the Buddha himself, the author argues that the two teachers of the Buddha were historical figures. Based on the early Brahminic literature, namely the early Upanishads and Moksadharma, the author asserts the origin of the method of meditation learned by the Buddha from these teachers, and attempts to use them to identify some authentic teachings of the Buddha on meditation. Shedding new light on a fascinating aspect of the origins of Buddhism, this book will be of interest to academics in the field of Buddhist studies, Asian religion and South Asian studies.